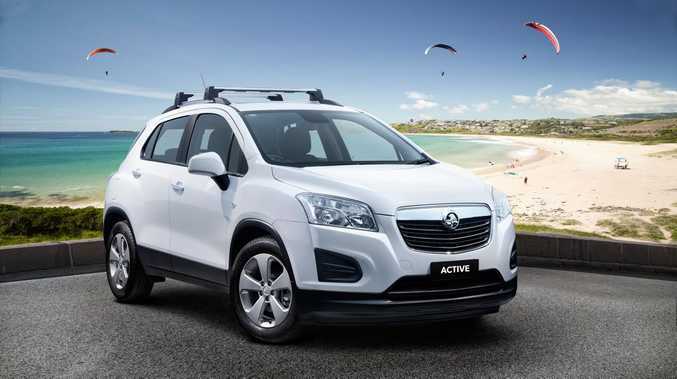 EXTRA incentive is being thrown at buyers in the sub-compact SUV segment, with Holden releasing the Trax Active from $24,990 drive-away. The special edition is aimed at combating the competition, which now includes the Mazda CX-3, Honda HR-V, Ford EcoSport, Renault Captur, Peugeot 2008 and Mitsubishi ASX. Already equipped the with a 17.7cm colour touch-screen and MyLink infotainment system, Trax Active also has 17-inch alloys, an electric sunroof, roof racks, automatic transmission and chrome exterior door handles. It's part of a sale underway, where drive-away deals include the manual Barina X for $16,240, manual Commodore SV6 sedan for $37,990 and Colorado LS 4X4 Crew Cab pick-up for $36,990. "Trax Active is designed to meet the demands of customers that lead active and busy lifestyles, offering both style and practicality in abundance," Holden's executive director of sales Peter Keley said. "End of financial year is a great time to buy a car and with the Step Up At Holden sale combined with our Lifetime Capped Price Servicing offer, there has never been a better time to buy a Holden." 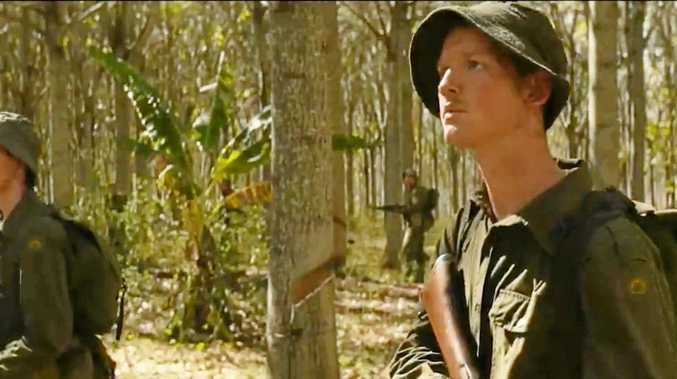 Entertainment Watch the first trailer of Danger Close: The Battle of Long Tan. News Many will be coming to watch the iconic Anzac parades. News This week is Foster and Kinship Carer Week.